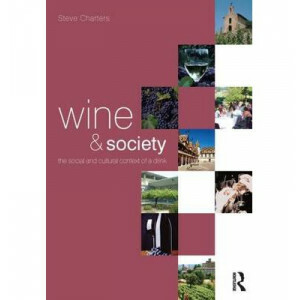 Wine is becoming increasingly popular in the Anglophone world and there are many books available which describe how and where it is made. 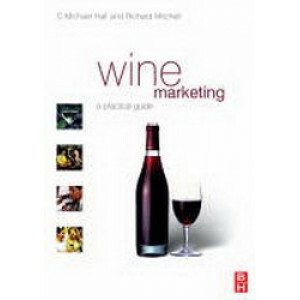 However, none address the fundamental questions of different s..
Whilst "Wine Marketing: A Practical Guide" also looks at theory and existing research, the main focus of this book is on the practicalities of wine marketing. Each chapter includes the following inval..